How to Increase Mileage of Motorcycles Manually? Bad experiences often come into the picture while riding your favourite motorcycle, when it clearly says no for being a fuel economic vehicle. Well, the hand behind making your motorcycle fuel efficient is completely yours. The attempt to ride, maintenance of the vehicle and utilization of fuel additives are some of the important factors you should be knowing. As, these factors play a very important role to make your motorcycle fuel efficient. The two-wheeler manufacturers are busy in introducing a new product each passing day claiming an amazing mileage achieved by their motorcycles. Well, truth to be told, the company claimed mileage never matches the realistic situations, as it carries a huge difference. The reason behind this scene is that the testing criteria of the manufacturer and the real riding circumstances are just like North and South Poles, which is completely difficult to achieve. Although, we have various other options through which we can accomplish a fuel efficient ride. Making your motorcycle fuel efficient that too manually is no big deal, besides you just need to follow some strategic riding styles. The primary thing to do is the regular check-up of your motorcycle’s engine. Valve clearance and needs a regular maintenance of choked air filter. One needs to defend engine components by the utilization of the right amount and quality of oil. The right grade of fuel also plays a vital role in the smooth course of action of the engine. 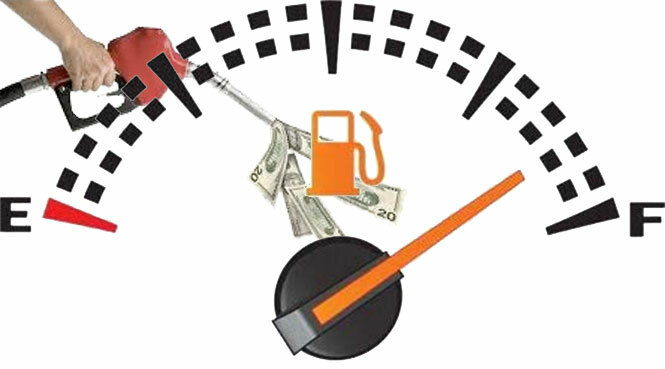 Other things that also affects the fuel economy are low tyre pressure, loose chain and the unpleasant bike engine. The highway rides are more amazing as compared to the city rides because their are no jams, traffic signal light and high traffic problem. The shifting of gears and brakes within a short time duration also directly affect the fuel efficiency of your motorcycle. Always prefer highways or open wide roads, which also help you to enjoy your ride along with increase in fuel economy. We are talking about the fuel economic motorcycle, even the rider’s riding posture or styling also impacts the performance of the engine. Your riding behaviour is the major ingredient which helps to execute the complete procedure. Don’t try to impress the trespassers by showing them your unnecessary stunts over the crowded streets.